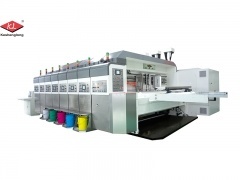 New style Model KLS multicolor machine for printing of corrugated carton box, reliable experience. 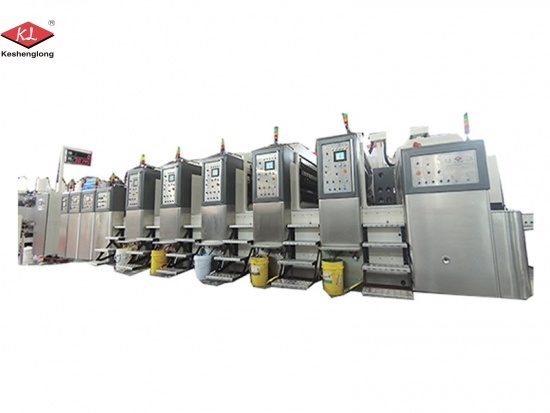 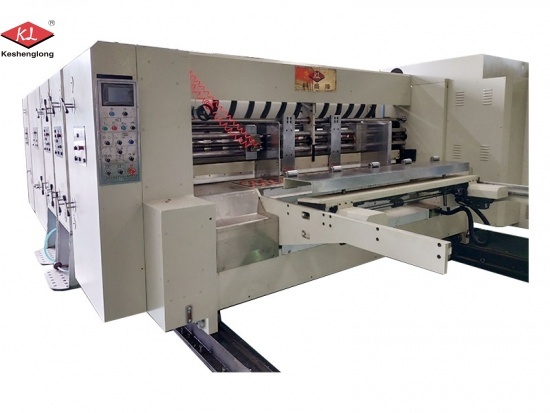 Corrugate box printing and die cutting machine of Model K4, an economical semi automatic machine. 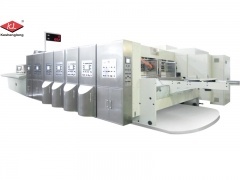 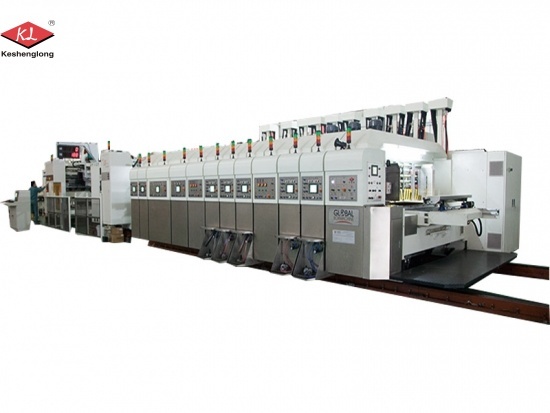 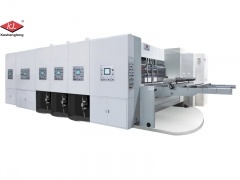 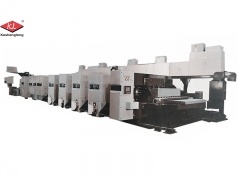 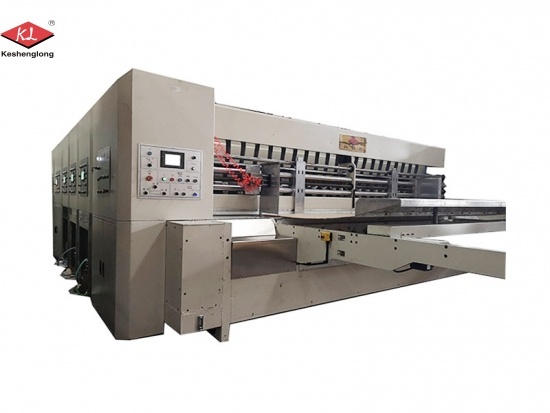 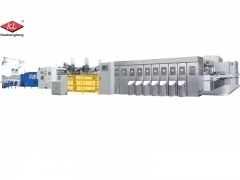 Box Printing Slotting Die Cutting Machine of Model K8, the max machine speed is 250 pieces per minute.